The telecommunications industry is rapidly changing. As technology speeds forward, telecom companies have to creatively keep up with recent trends while still remaining competitive and compliant with government regulations. 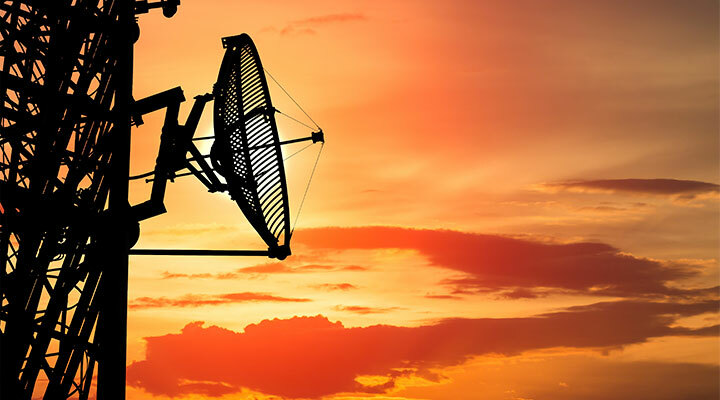 Brooks Pierce has a team dedicated to supporting the telecom industry and facilitating the growth and success of our clients in that industry. We represent telephone companies, broadcast and cable carriers, internet and broadband companies, and hardware manufacturers. General corporate counsel – our attorneys provide counsel to telecom companies in daily operational issues, such as drafting agreements, zoning regulations, competition and antitrust issues, and infrastructure development. Litigation – we represent clients in state and federal court, as well as before the NC Utilities Commission and other regulatory agencies. Government relations – our attorneys represent telecommunications companies before state and local legislature, influencing legislation that has implications for our clients.